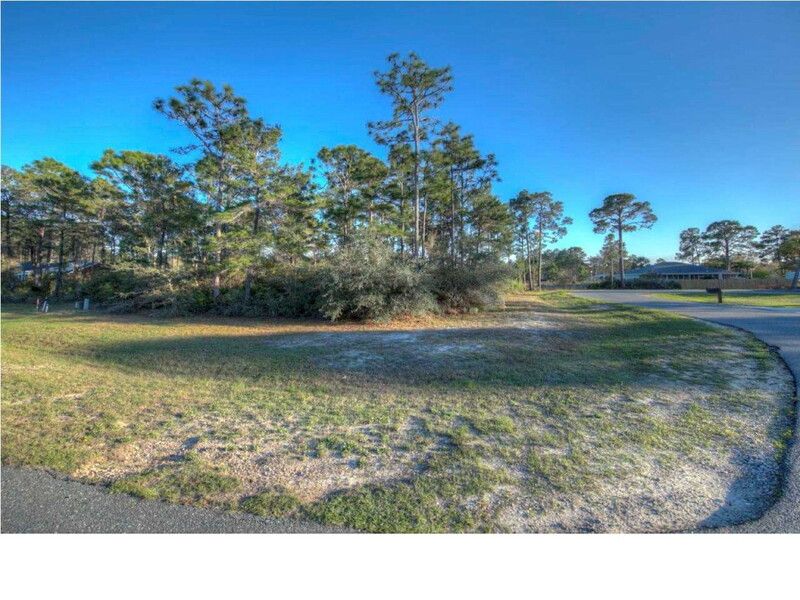 Beautiful, large lot in distinctive Sea Haven Subdivision in St. Joe Beach. 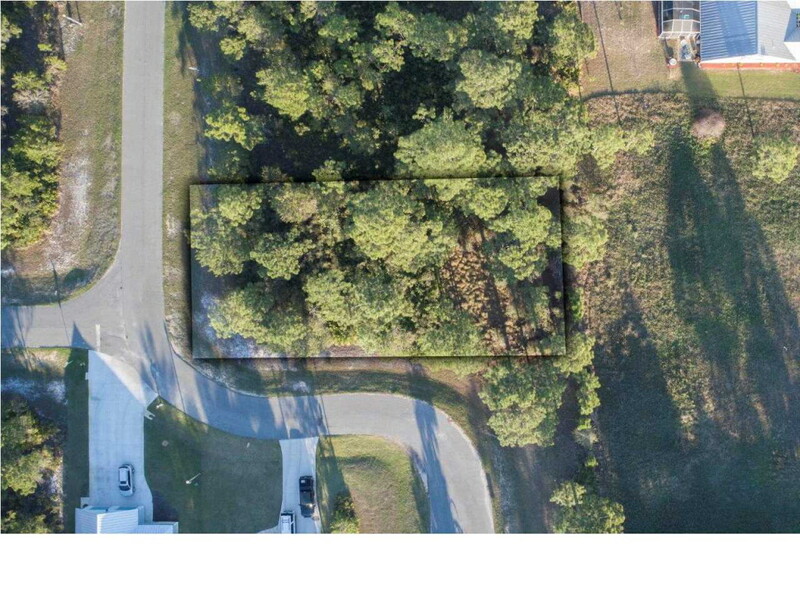 Build your dream home or that special beach house in this exclusive area located just 3 blocks from the sugar white sandy beaches of St. Joe Beach. 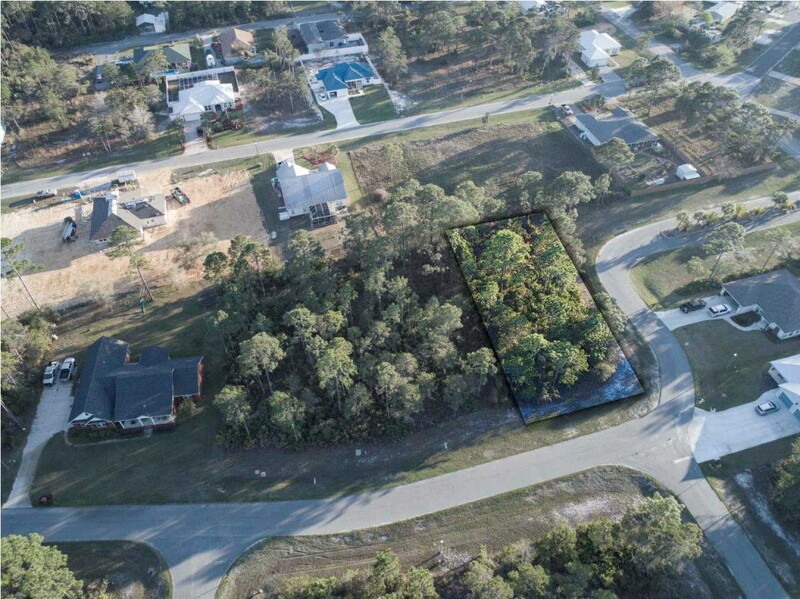 This is an OPPORTUNITY not to be missed, secluded, wooded subdivision with lots of natural preserve and windy roads and just steps away to one of the most beautiful beaches in the world. 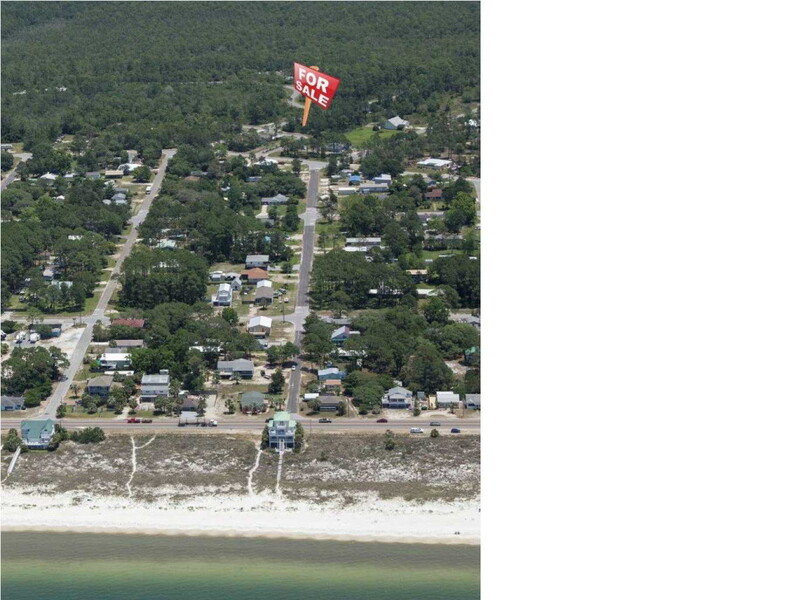 Enjoy the best of both worlds, exclusive subdivision and gorgeous beaches. Lot is located in the X flood zone and does not require any flood insurance.